THE BEST OF SOUTH ASIAN ESPORTS! 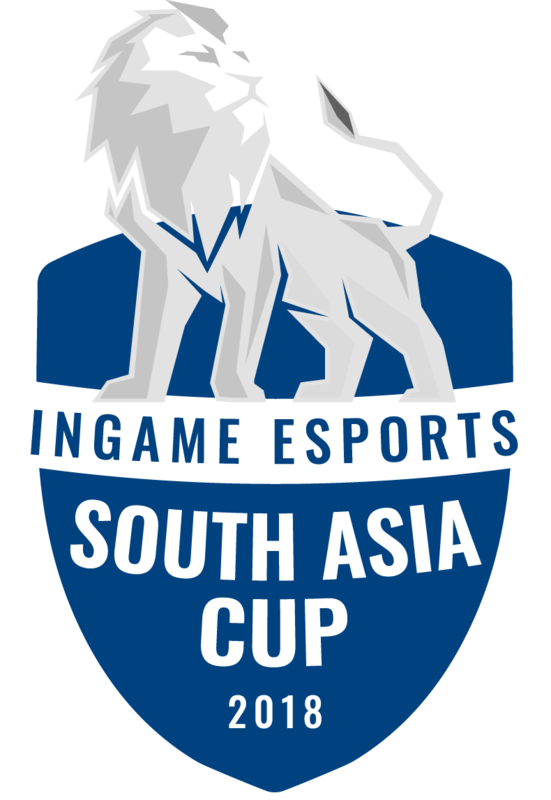 The InGame Esports South Asia Cup is the first of its kind in the region – a 5-nation Esports Championship featuring League of Legends as the inaugural title. 5 of the regions best teams battling it out for a prize-pool of USD 5,000! Happening on the 7th, 8th and 9th December at the Sri Lanka Exhibition & Convention Center.